I was so thrilled when Sabai Soaps* got in touch with me, I'd heard about their soaps from a few bloggers in the past and hadn't gotten around to buying some of my own so when they asked me if they could send me a soap to review for them I was over the moon! Forget what you know about soap... because Sabai Soaps* are more than just soap. The natural oils and vitamins in the soap moisturise your skin leaving it more cleansed and refreshned than liquid soaps or gels, and beautifully fragranced. A couple of days after their email, I received their "Spiced Orange" soap bar and WOW! As soon as I opened the package the smell hit me. A beautiful, tropical scent which reminded me a lot of one of my favourite restaurants, Busaba Liverpool. The 100g bar of orange spice soap came wrapped in a beautiful Thai print paper and I loved unwrapping it, it was like a little present. 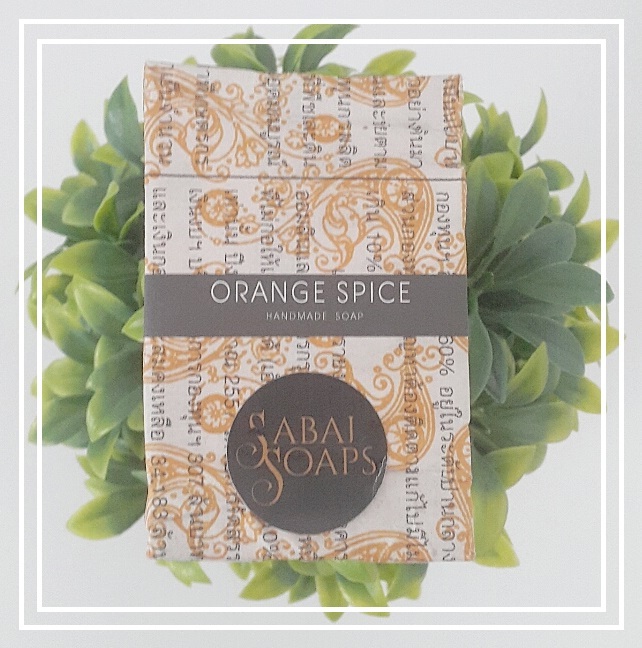 I love that I was sent the orange spice soap as it contains clove oil which is traditionally used to release stress it reduces exhaustion and fatigue, clove is also very effective for reducing acne and is believed to work as an aphrodisiac - something I personally need! The first time I used it in the shower I was so impressed, I'm not a fan of soaps when they smell great but let you down because they dry your skin out so much - but this is so much different. Because it's enriched with Vitamin C and natural oils it moisturises and refreshes your skin so much. If you haven't tried Sabai Soaps* range then please do because it is my new best friend. Sabai Soaps* are a small family run business who are passionate about using organic and natural beauty products which don't harm the environment in any way as their recyclable packaging means you are not adding to the huge amount of plastic in the world. Founded in 2015 Sabai Soaps* (pronounced Sab-Eye Soaps) has a simple mission, to make some of the fantastic natural beauty products of Asia available to customers in Europe. They also have a strong social conscience and believe that the benefits of business should be shared with the community that creates it so a massive 20% of all of their company profits are donated to charities working in the communities which produce their soaps. Their soap' journey began in Thailand where they are handmade using the finest natural ingredients available. The rich tropical ingredients give each bar a unique luxurious scent which is great for aromatherapy and stays on your skin for hours. From their production house, the soaps are packaged and wrapped before being delivered to the UK where they store and deliver all of their soaps. The Sabai Soaps* bars are rich in olive oil, coconut oil, and other pure essential oils, combined with the tropical ingredients that have been sustainable sourced to keep your body in harmony with nature. Their entire range is organic, vegan-friendly and cruelty-free. Have you ever tried any of the Sabai Soaps* range? I can only imagine how amazing this soap smells! This sounds amazing! I bet the smell is just, beautiful! I will have to give this a try for sure, I love pretty soaps! I'm so intrigued by this range, the smell sounds absolutely incredible! 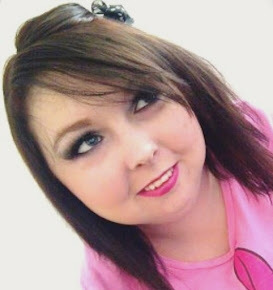 If I have a nice smelling product, I'm always so much more inclined to use it! That this is supposedly an aphrodisiac is also really interesting! Worth a try!